Royal Oak Mines' bankruptcy left a toxic legacy in the N.W.T. and some wonder whether enough has changed to prevent taxpayers from getting billion-dollar clean-up bills in the future. When Royal Oak Mines went bankrupt more than a decade ago, it left behind a toxic legacy that Canadian taxpayers are still paying to clean up. The federal government had to take responsibility for two of the company’s gold mines in the Northwest Territories — Giant Mine in Yellowknife and Colomac, located about 220 km northwest of the capital. Giant is one of the most contaminated sites in Canadian history and it will be one of the most expensive to clean up. The company's costly wake leaves some wondering whether enough has changed to prevent taxpayers from getting similar bills in the future. MiningWatch Canada said recent examples such as Jericho diamond mine in Nunavut show money set aside by mines for clean up isn't always adequate. "One thing that has happened time and time again is that there are surprises and cost overruns at the time of closure," said Ramsey Hart, MiningWatch’s Canadian program co-ordinator. "Certainly we'd like to see some contingency funds set aside for unanticipated events." 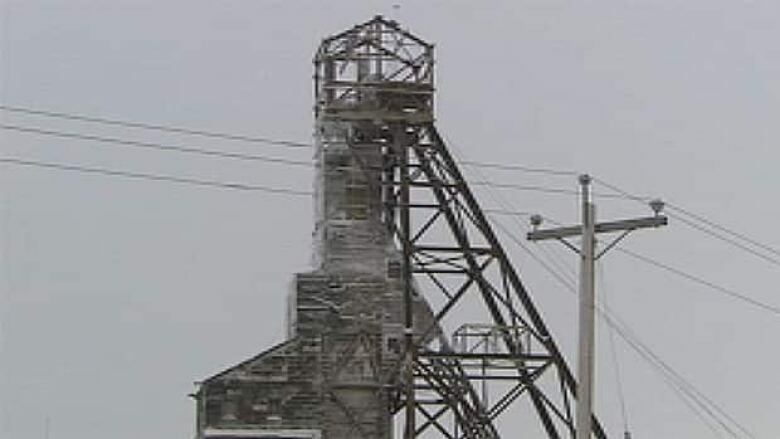 Hart said the federal government got lucky when new owners bought Jericho mine when Tahera Diamond went bankrupt in 2008. "There was a fair bit of infrastructure on the site. It would have required a certain degree of clean-up, in the millions of dollars, and the amounts that were filed were really inadequate to do that job," he said. Hart said it's in companies' best interest to low-ball clean-up estimates and questioned whether those plans are scrutinized enough. 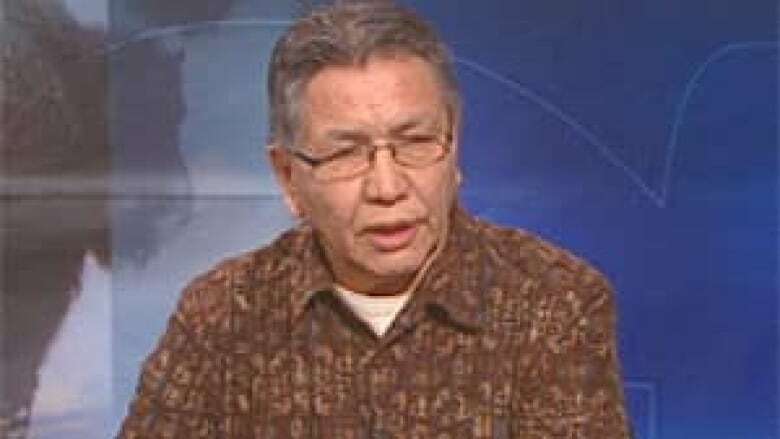 He said the federal government often has a conflict of interest, because it’s responsible for both promoting mining and setting the rules for clean-ups. "Do we have regulators who will stand up to them and say 'No, that's not adequate?' If they get push back and say 'Well, we just can't afford that,' what happens then? Is the mine put on hold? Is it not opened? 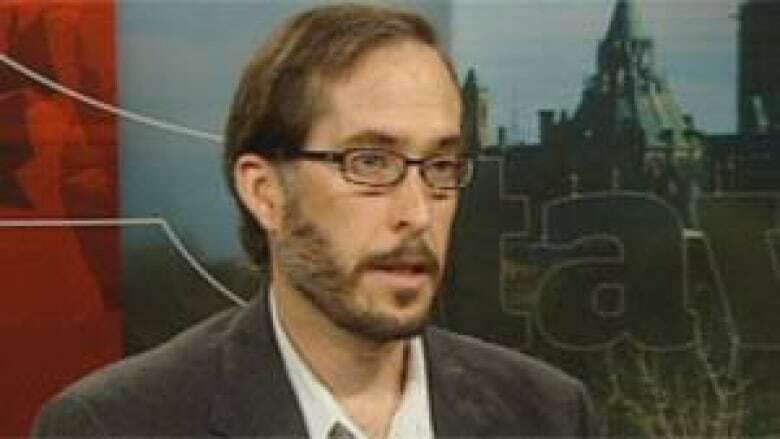 Those kinda of scenarios seem unlikely," Hart said. The federal government has spent $135 million to clean up Colomac Mine and about $170 million has gone into Giant Mine so far. A half-a-billion-dollar clean-up plan still for Giant is still undergoing an environmental assessment. But industry and government say rules have changed since Royal Oak walked away from those sites. 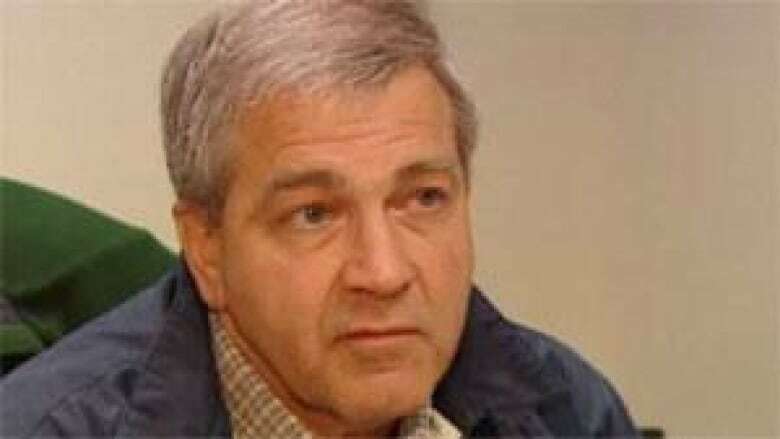 Tom Hoefer, executive director of the NWT and Nunavut Chamber of Mines, said mines often start cleaning up long before they dry up. "The modern process is ... actually starting to put things in place while you're there," he said. "It's easier because you're making money and you can afford to do it better than at closure, and the other thing is, you've got heavy equipment there and you can get cheaper prices when you're operating." He said planning for how companies clean up mines starts when they propose a new project. A second change is companies have to set aside money to restore the land and find a bank to guarantee there will be money there if the company goes bankrupt. "The whole intent is that we don't end up in situations of unfunded liabilities. [Liabilities] can occur if a company does go into bankruptcy, but it shouldn't be unfunded," said Hoefer. Aboriginal Affairs and Northern Development Canada said there are enough safeguards to protect taxpayers if companies go bankrupt. Mohan Denetto, director of mineral resources at AANDC, said the government does detailed calculations to determine how much money a company should post as security. He said federal inspectors monitor mines to ensure they’re following the terms of their land permits and water licences and respecting the environment. "The security that we take is a last resort," he said. But the Colomac property isn’t closed for business. Shortly after the government announced remediation was complete, it granted Merc International, a company now known as NightHawk Gold Corp., the rights to do exploration at the site. In exchange, Merc agreed to clean up to $5 million worth of work of existing tailings in the area, separate from the Colomac site. The company also had to post about $400,000 in securities for land permits and water licences. Whati Chief Alphonse Nitsiza said there has been progress since Colomac started producing gold 20 years ago. He said regulatory boards give aboriginal groups more say to help ensure enough money is set aside for thorough clean-ups. "People know the industry will come and take whatever and they're gone and probably never come back. We're trying to change their thinking. You may not come back but there will still be other people still living here."